We offer an Aluminum Full-View Glass Garage Door made with the best quality materials. The C.H.I. 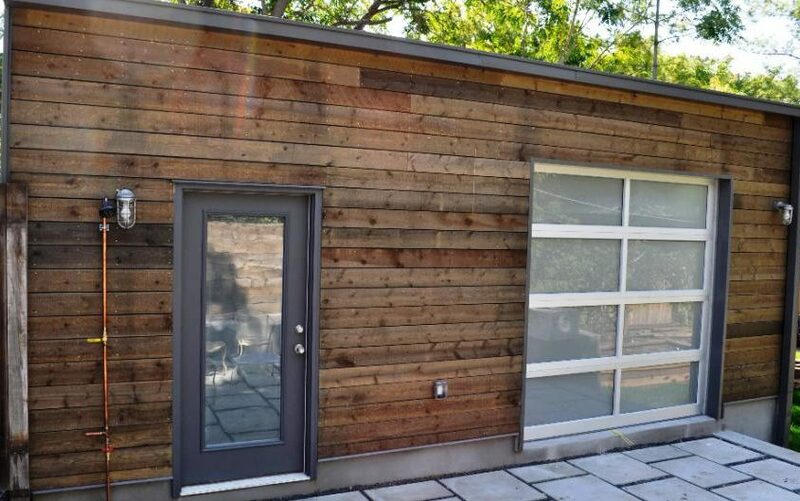 model 3295 aluminum full view glass garage door draws a substantial presence, even with its simplicity. These glass doors have clean lines and offer different glass panels that can complete transform your home or business!